Provides in-depth biographical descriptions of famous African-Americans. Library card required. 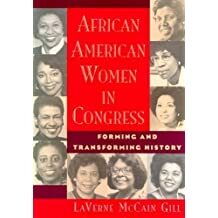 Try searching our Catalog by Keyword for: Black* Biography or African American* Biography; you can also search for the name of a specific person (for example: Rosa Parks). Title formerly: "Who's Who Among Black Americans".